Less than $50 per column! 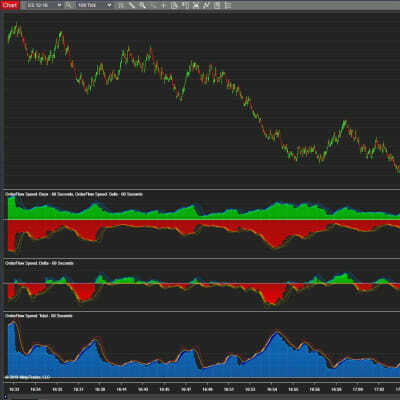 Four highly customizable and powerful columns for your NinjaTrader® SuperDOM. Apply a wide variety of filters. Get alerted on important events. Combine with currently compatible SuperDOM indicators to create your ultimate DOM. 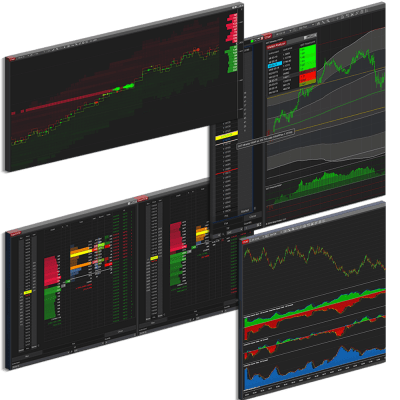 The SuperDom Series is composed of four unique and highly customizable columns that integrate seamlessly into your NinjaTrader’s SuperDom. This constitutes a step forward in DOM customization. Choose from a wide variety of filters and data to display exactly what you want to see when you are trading with Dom. Boast your view of the market with a rich set of columns capable of advanced analytics. 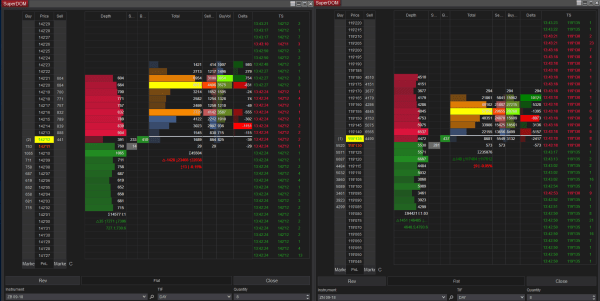 Volume Profile column – display high low volume nodes, value areas, and volume deltas either Diagonal Deltas or Linear Deltas. 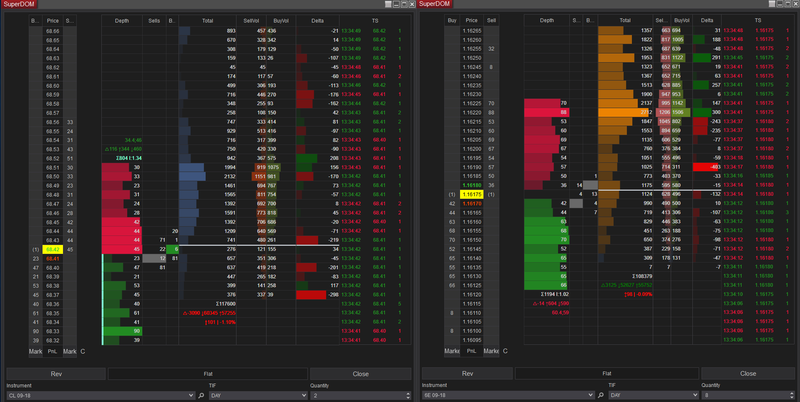 Depth column- intuitively view depth imbalances and well as finding large limit orders. 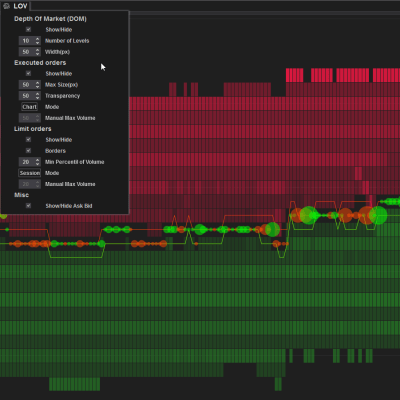 Plus more tools to analyse the OrderBook. 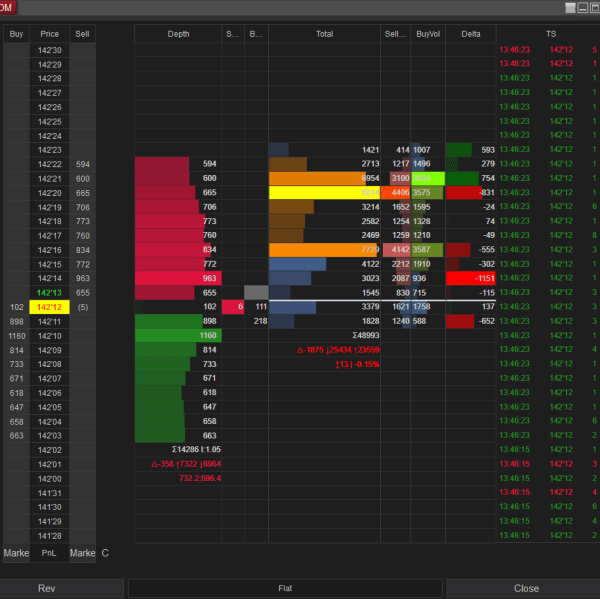 Trades column – determine price levels that are battled over and attract more market participants. Time and Sales column – analyze the prints and OrderFlow. These four SuperDom columns can be duplicated this makes it possible for you to create your own Dom setup with ease and flexibility. Furthermore, combine them with indicators to provide reference levels and create the ultimate personal DOM. Großes Produkt! Ich liebe;es zu gebrauchen! J’ai testé puis acheté le produit. J’aime les filtres et le profil de volume. I like the flexibility this brings to me.Thanks for this! I just got lifetime license and I’m stunned by the shear possibilities I have to customize my SuperDOM. I make better decisions now. Thank you for bringing this to NT. Gosto muito cara. Que alargamento na dom, tou mais sólido. Testei muito no sim. Fazia muito analise grafica mas estou mudando para fluxo de ordens. Obrigado. 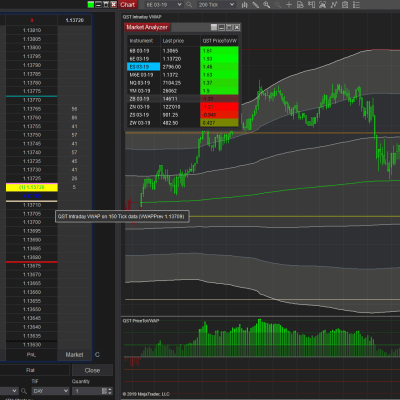 I have to say; trading for more than 4 years is great to see someone trying to push the boundaries with NinjaTrader. Everything is straight forward. Excellent support. Love it! Very versatile set of columns. Outstanding, how to have so many options is truly amazing! -Fixed Imbalance Display - Depth - Now will only display on the selected side. -Added option to set refresh time for Depth column. -Improved performance. Awesome features and visuals all inside your own SuperDOM. Highly customizable. Four Columns that can multiply into many more. All with filtering powers! Display Total volume, Sell Volume or Buy Volume. Also, display Linear Delta Volume or Diagonal Delta Volume between the buyers and the sellers. Display volume associated analyses with Value Area and Point of Control for each of the columns. 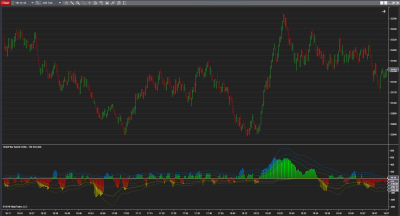 Quickly see the Buy or Sell Point of Control and corresponding Value Area. Enable filters or switch between Data Types and see different VPOC’s and Value Areas. 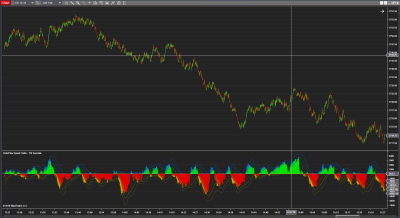 Display and Filter the Volume Profile based on the reconstruction of trades. 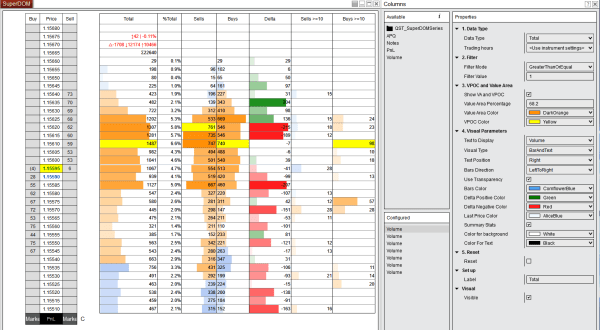 This enhances your capability to spot where large traders became more active even if they split their orders. Have multiple columns with a wide range of filtering conditions. Spot clusters of high volume orders exchanged easily. Switch between percentage or volume values. Easily spot low volume nodes by looking at the percentage of volume traded at each price. Enhance your visual experience by using transparency adding a visual dimension to the volume profile. Have the ability to clear the Volume Profile at any time either by using a HotKey, the Context Menu or the column clear button. View the summary statistics. See Total Sum Volume, Sell Sum Volume, Buy Sum Volume. 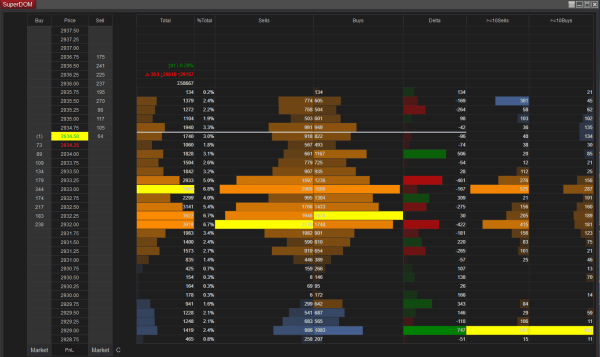 Display only Sells or Buys trades. Filter and spot any trades that might exceed a certain threshold. See when big orders hit the market. Get Alerts whenever a trade accumulation surpasses your defined limit. Rapidly perceive Bid and Ask prices and what price was traded last. Accumulate trades before they get cleared by the new trades. Filter the limit orders with any size filter condition. Display a visual signal when the book is imbalanced beyond a certain proportion ratio or a Volume Order Ratio. Get Alerted when the imbalance surpasses a certain threshold. Display the changes in Market Depth either single updates or cumulative updates. 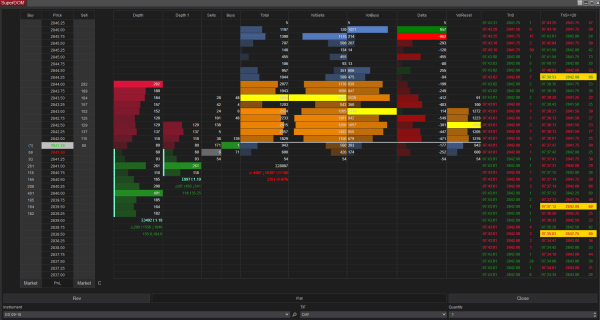 Catch visually where market participants are adding or removing liquidity from the OrderBook. Display in Dual Mode or in Single Mode. Get alerts when a big update to the book occurs. See when large orders are removed or added from the book either based on an inputted value or by a percentage of the book. Arrange the bar width based on each side of the book or the whole Limit Order Book. Enhance your visual experience using transparency by adding a visual dimension to the depth values. Choose to display Level 2 statistics summary. quickly see the Total Order Book Volume, Sum by side, Average Depth per side, Imbalance Ratio. 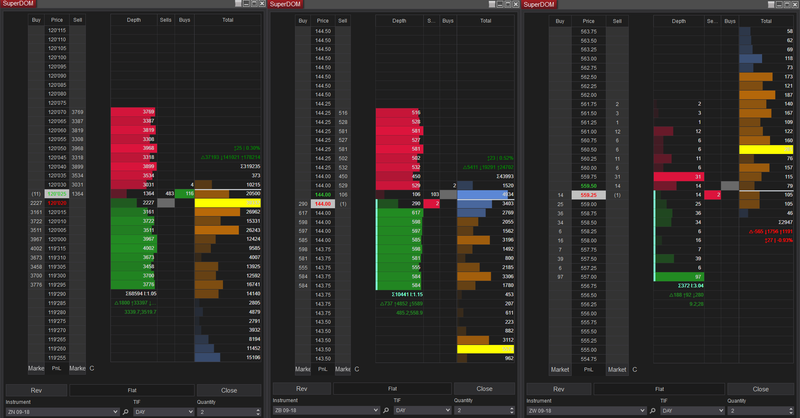 Display both Sides of the trades or only Sells or Buys. Filter the tape with multiple filter conditions. Get alerts whenever a Large Trade happens beyond your set threshold. 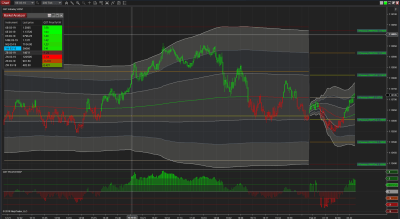 Reconstruct the trades as they happen, allowing you to read and follow the sizes traded. Have the option to display milliseconds.